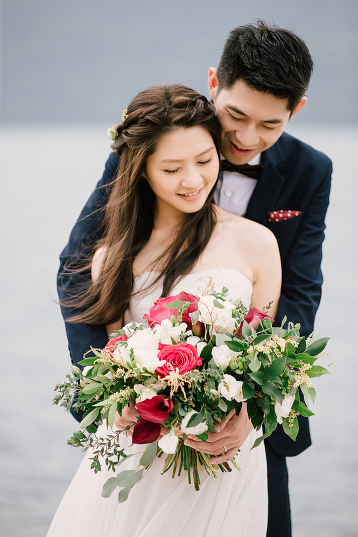 A beautiful prewedding photo in the snow featuring an utterly romantic natural bridal look! 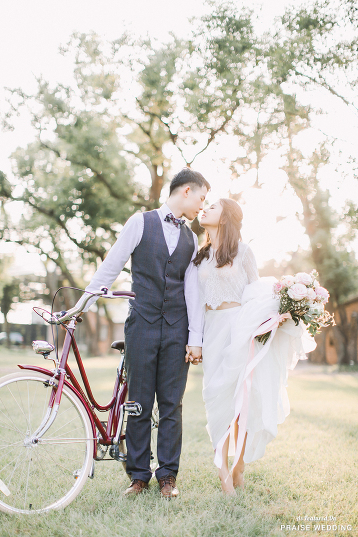 This vintage-inspired engagement session truly brings out pure romance and style! 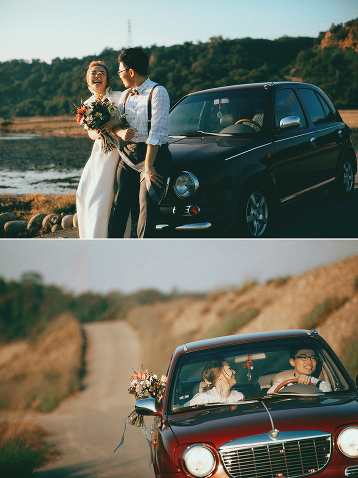 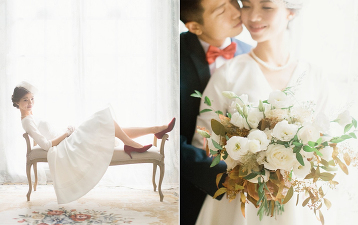 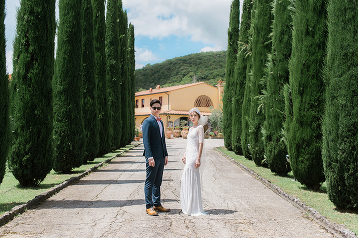 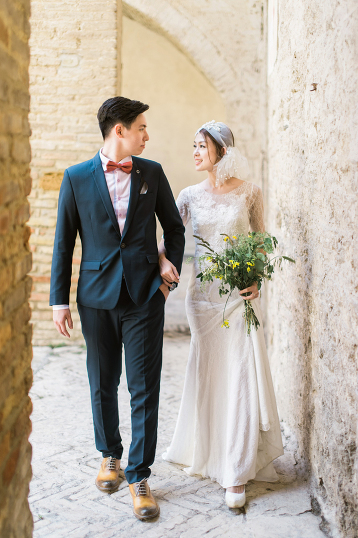 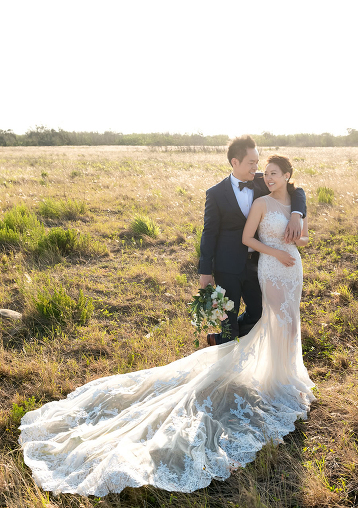 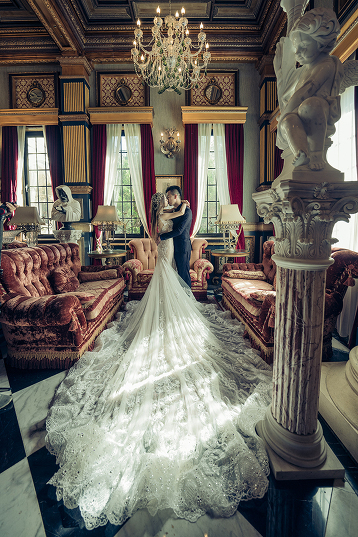 We’ll never get over the timeless elegance in this vintage-inspired prewedding portrait! 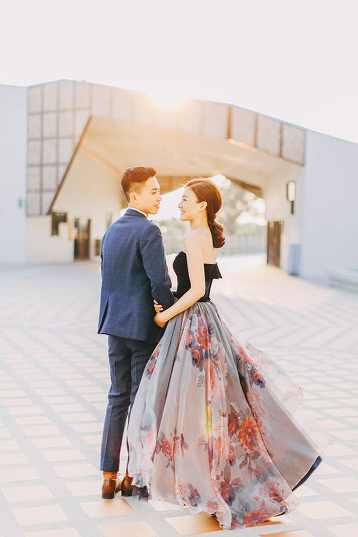 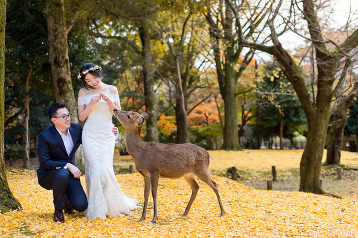 This engagement photo illustrates the essence of love overflowing with endless romance! 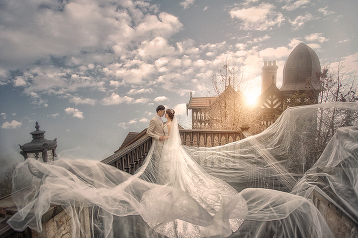 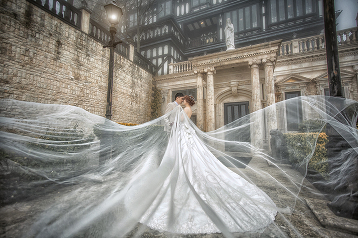 An artistic floating prewedding photo featuring magical creativity! 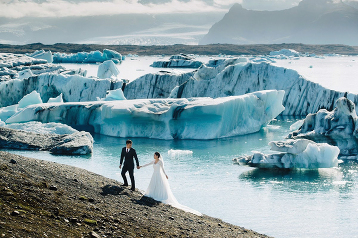 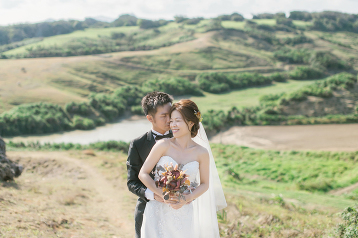 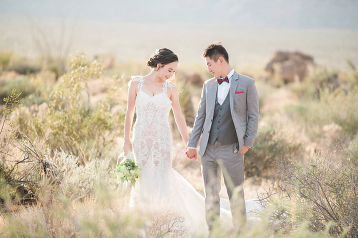 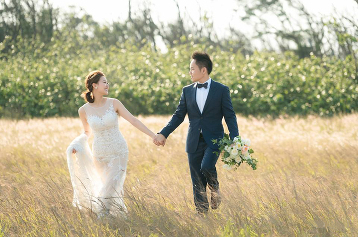 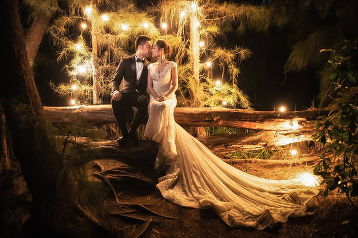 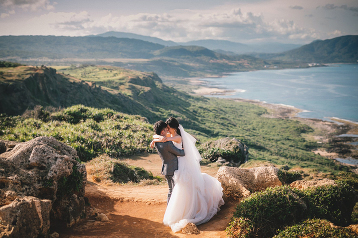 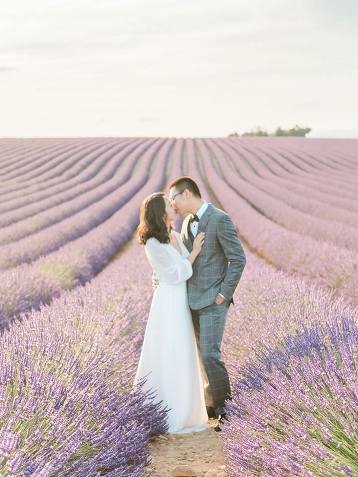 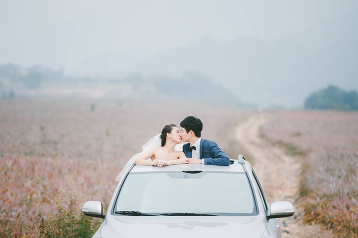 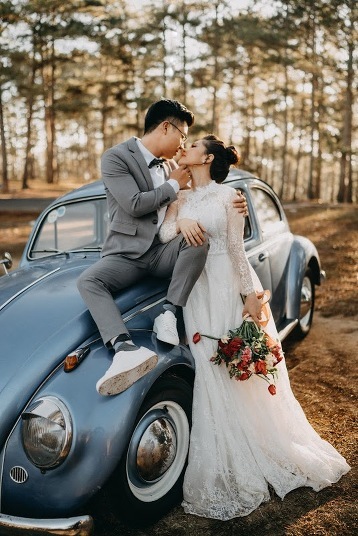 This stunning prewedding photo featuring a beautiful natural backdrop is fulfilling our wanderlust! 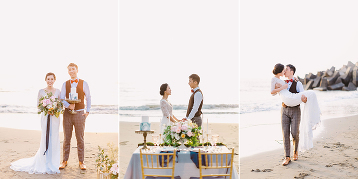 This picture-perfect Surabaya prewedding photo is fulfilling our wanderlust! 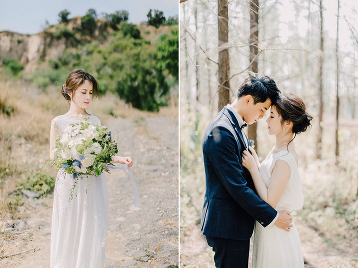 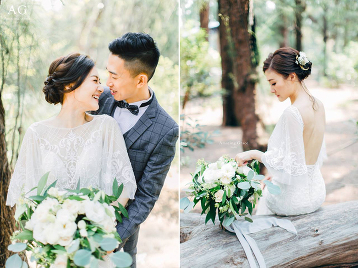 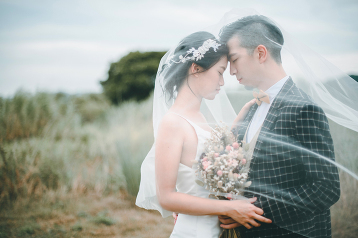 Refreshing natural light prewedding portrait featuring an effortlessly chic bridal look!